I am a photographer whose passion and creativity breathes life into me everyday. I have been working with couples and families throughout the Philadelphia area for over 10 years. 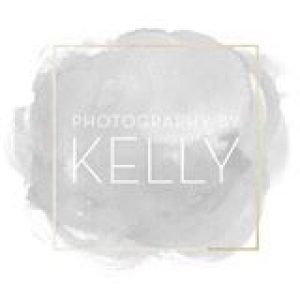 For more information on booking your session or event please contact me at photobykelly@gmail.com.